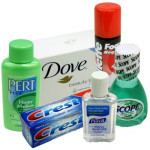 We’re focusing on hygiene items for April Food Boxes. Please bring what you have to share to GKC’s office (2652 Old Rocky Ridge Rd, 35216) by April 15th. We need all of those hotel shampoo, conditioner, and soap items you’ve been holding onto. 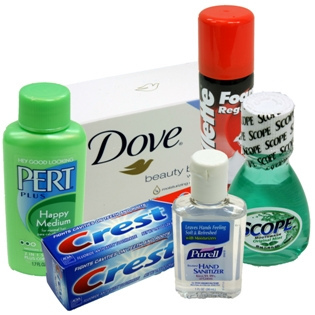 Send us other items too…tissue and toilet paper, deodorant, dental hygiene items…we’re not picky…see the list below for other ideas. Please contact Gabe Thomas (ph# 205-390-2211 or gabe@gracekleincommunity.com) if you have questions.